The Beautiful Bluffs At Baiting Hollow On The Sound Is Your Dream Getaway Spot To The North Fork! 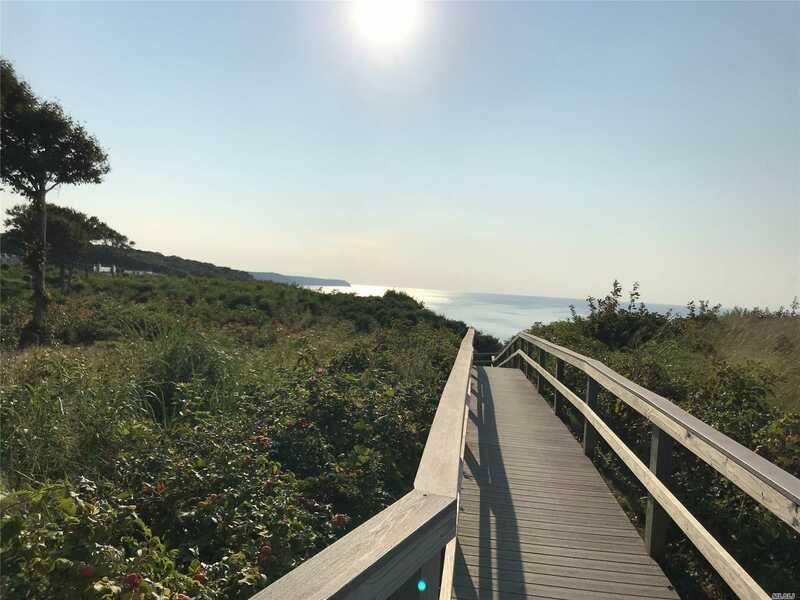 Enjoy Deeded Beach Rights And So Much More! The Vineyards! Breweries! Tanger Outlets! Splish Splash! Farm Country And Restaurants To Suit Every Taste You Can Imagine. Enjoy Carefree Living In An Exclusive Waterfront Condominium Complex. Ground Floor Unit A Plus!